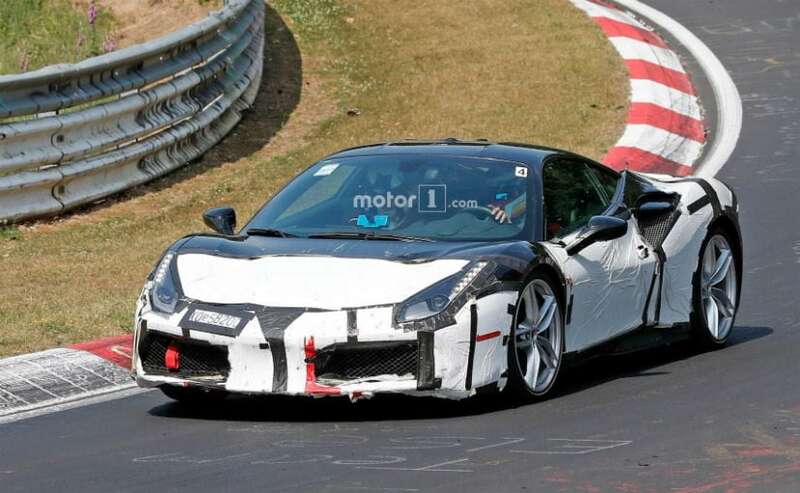 Ferrari is testing its hybrid V8 engine in Italy. We have been saying it for a long time and we will say it again. As far as automobiles are concerned, the way forward is electric, hybrid and sustainable. This stands true not only for mass-market cars but also high end sportscars which are jaw-droppingly good-looking, mind-numbingly fast and eye-wateringly pricey. The latest manufacturer to have joined this bandwagon is none other than Ferrari. 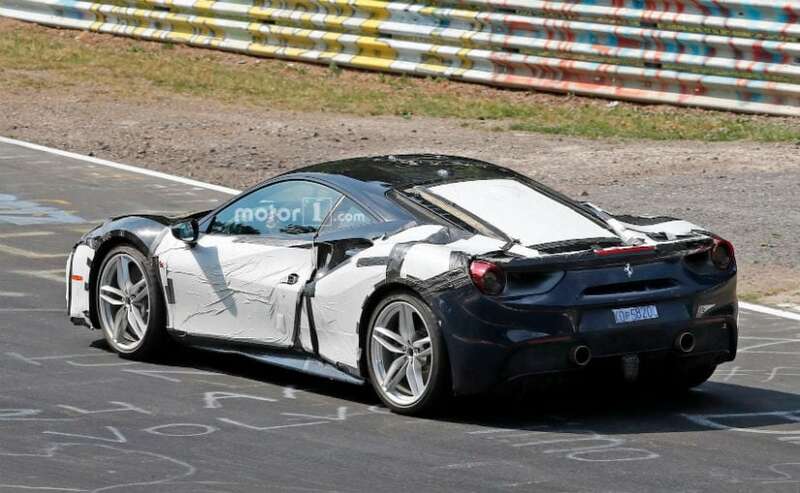 Recently, a hybrid/electric version of the 488 was spotted doing laps at the company's Fiorano test track in Italy. The video that you see below has absolutely none of the eardrum blasting soundtrack that Ferraris are famous for. This is only because, the car is running in full electric mode and is a hybrid model. 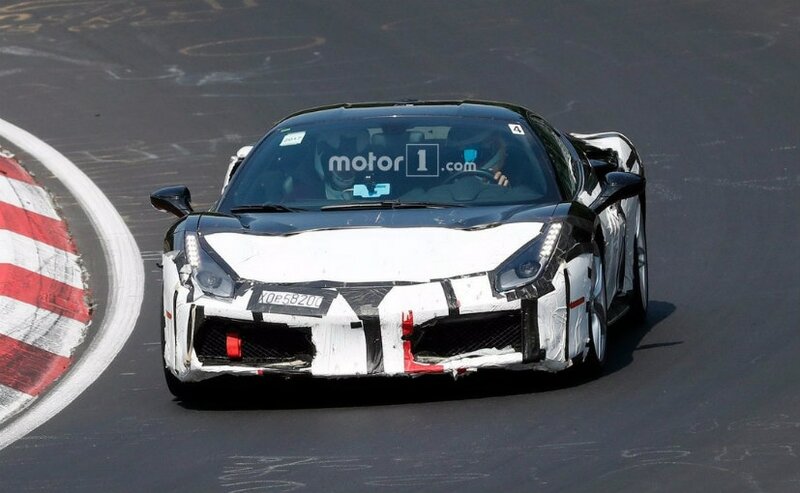 It is very much possible that Ferrari is just using the 488 here as a test bed for the hybrid V8 engine and that it might use the engine in the upcoming SUV that is due next year. We could also see the engine getting a kinetic energy recovery system or KERS which does duty on the LaFerrari. While the hybrid system on the LaFerrari gives a boost to the performance, the system on the V8 hybrid will also help in increasing the efficiency and reduce emissions. Although Ferrari owners are not the sorts who would particularly like a supercar which focusses on being Eco-friendly. The current Ferrari 488 GTB makes 660 bhp while the even mental Pista variant makes 701 bhp. The hybrid powertrain that is seen here could make power to the tune of 665 bhp or so. Along with the much awaited Ferrari SUV, the V8 hybrid powertrain could also make its way to a successor of the 488 GTB. It sure will take us a while to get used to supercars which emit a 'barely there' humming sound rather than a full-blown, angry growl that we are accustomed to hear.